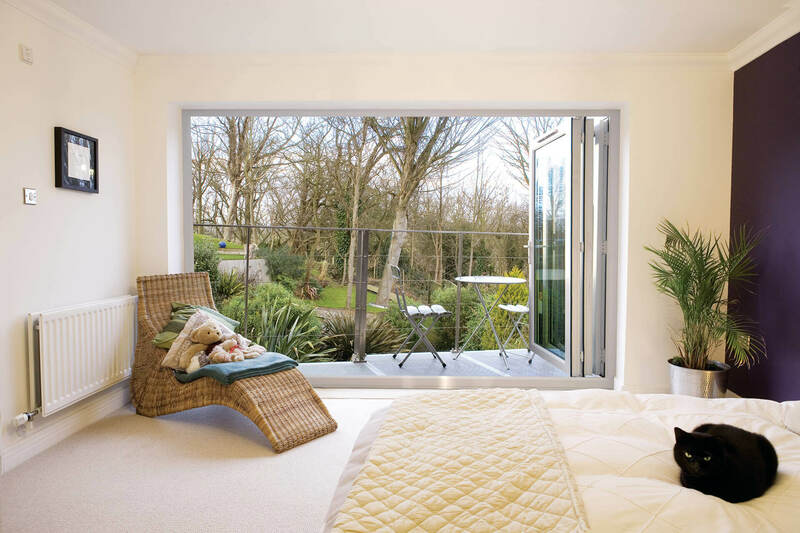 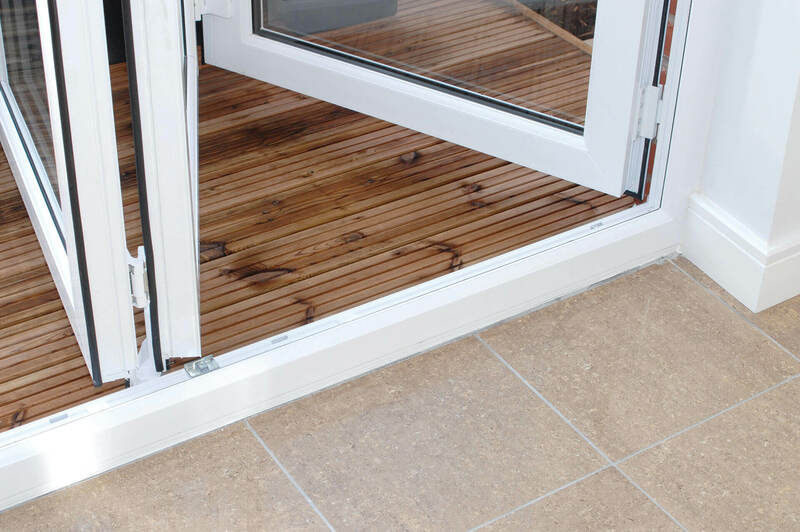 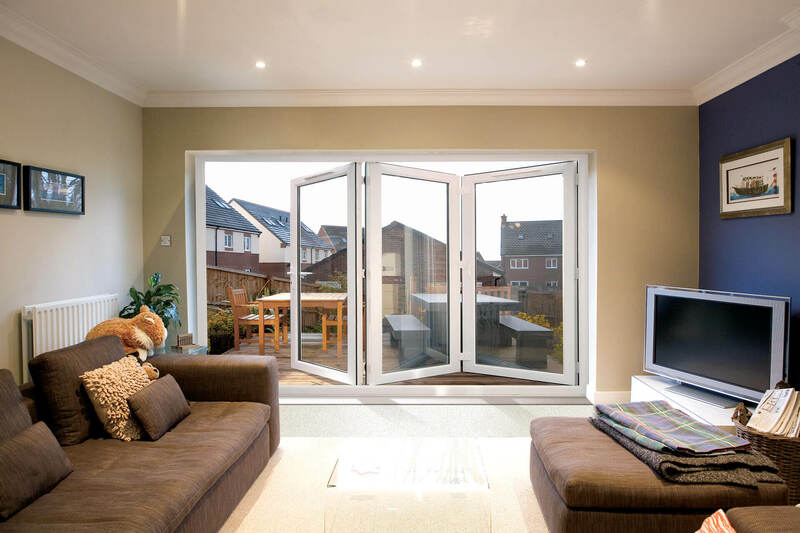 Bifold doors are very popular alternative to traditional patio doors. 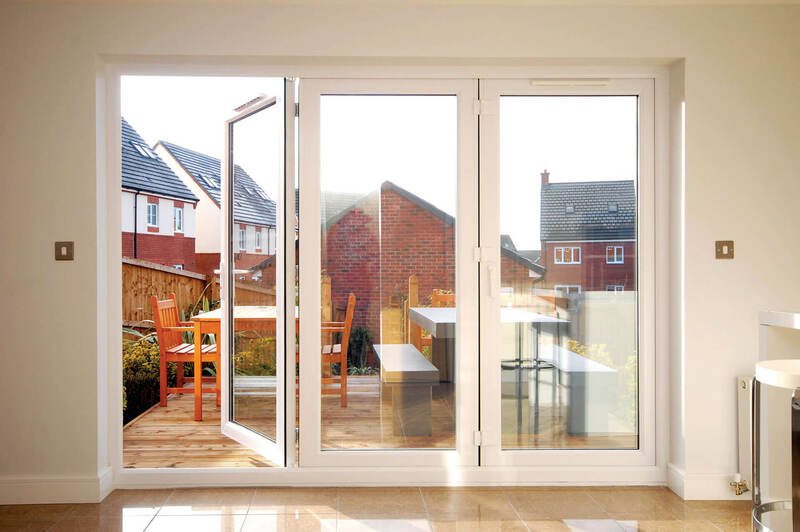 They are the perfect way to bring your garden into your house, allowing more light in and gaining an overall feeling of space. 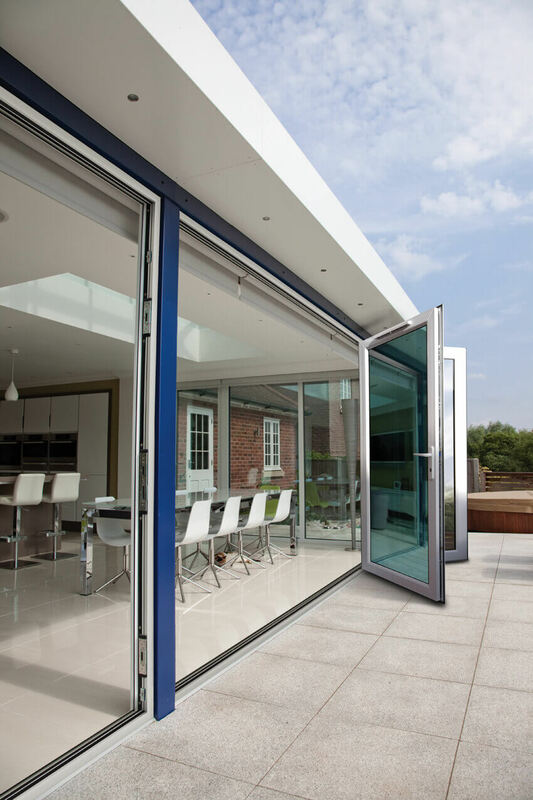 When opened the doors fold neatly away in a concertina fashion, taking up minimal space.